Let your style do the talking by wearing this shirt from Levis. It has a full button placket at the front that makes it convenient to wear. Besides, it features a check pattern along with a nice combination of hues that makes it pleasing to the eyes. 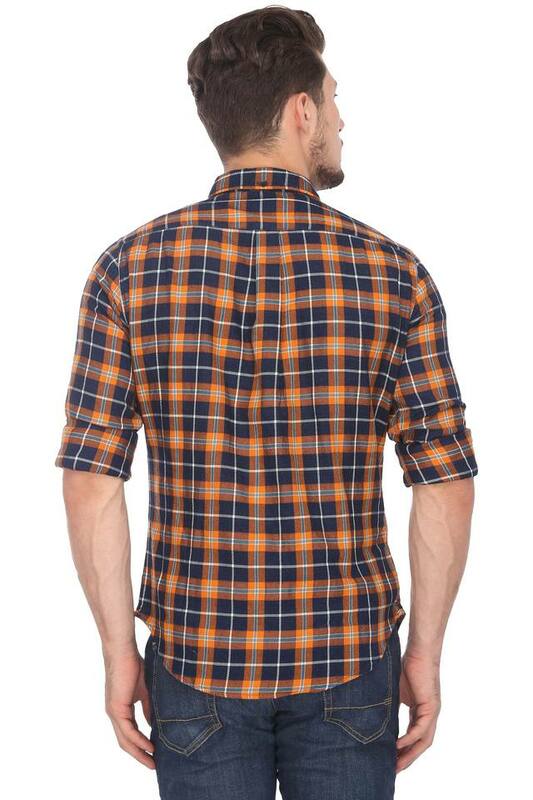 It also has a chest pocket that adds to the design. 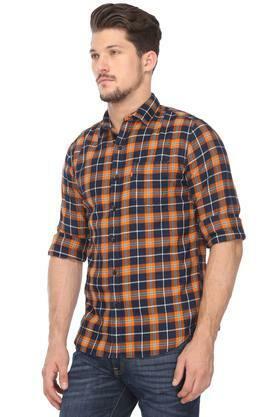 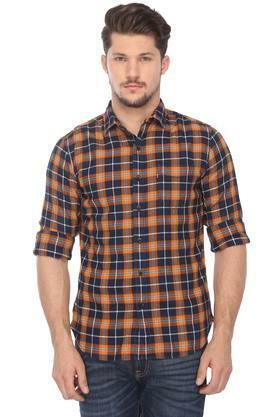 Flaunt a smart look by wearing this shirt for any casual outing with friends. 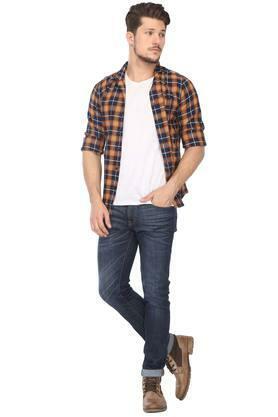 You can team it with a pair of jeans and lace up shoes to put your best foot forward.